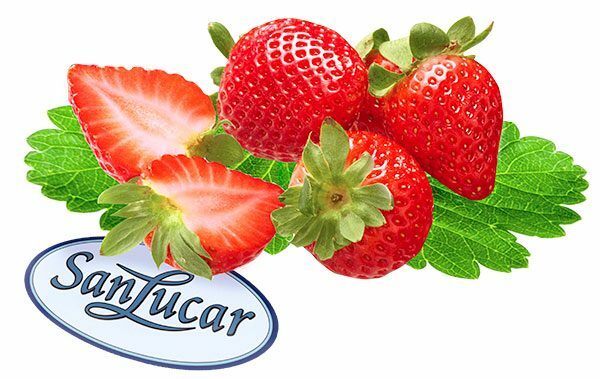 Juicy-sweet SanLucar Strawberries now kiss white and dark chocolate. Yep. 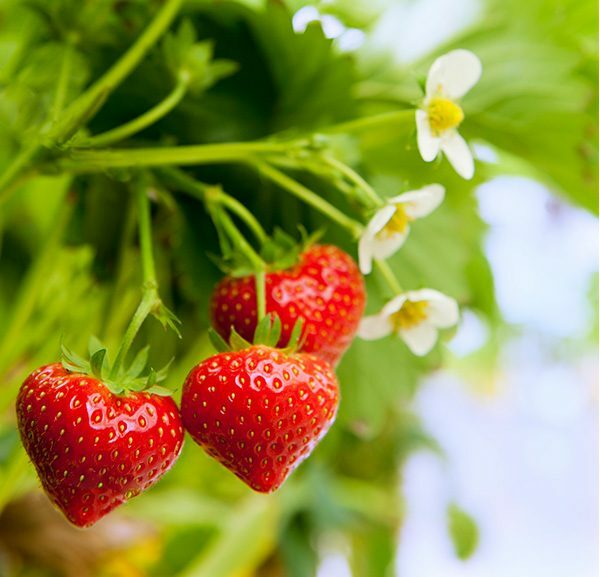 On Valentine’s Day, our fruits are also ready for love. And that’s good, because with this heavenly seduction, we can really spoil our loved ones and enjoy Valentine’s Day to its fullest. Allow the white and black chocolate to melt in the water bath. Dip the washed strawberries into the liquid chocolate and let them cool on baking paper. Arrange them on a plate alternating colours.